Vice President-elect Mike Pence didn&apos;t receive a warm welcome when he attended the hit Broadway show "Hamilton" in New York City. 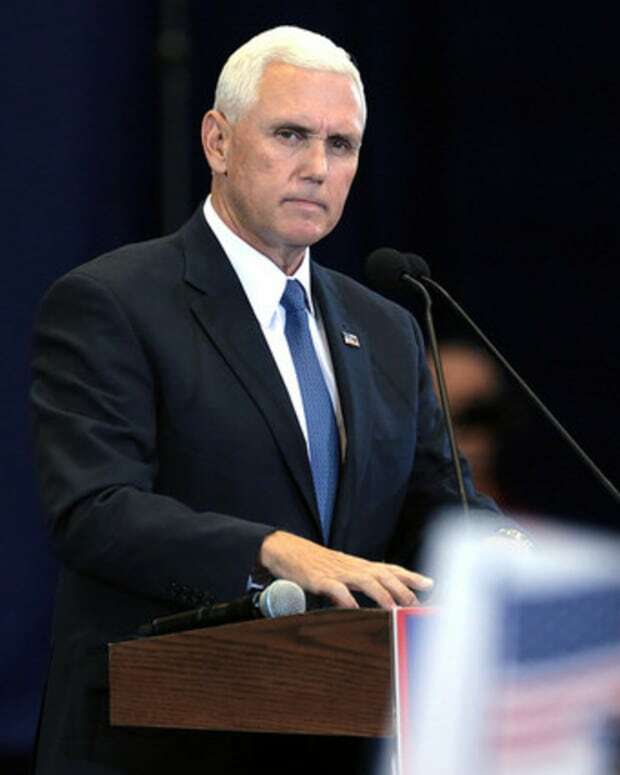 Pence was reportedly booed by the crowd during various parts of the show, which caused the performance to stop several times. 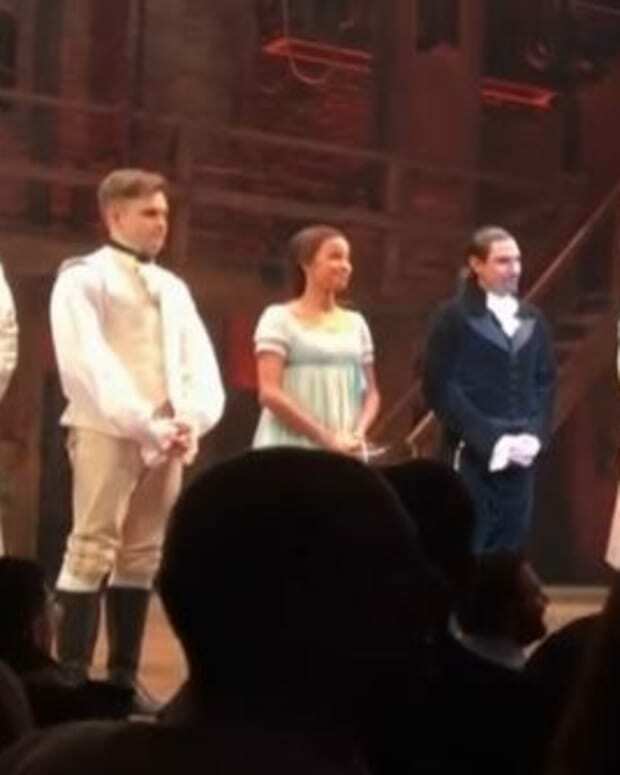 The uproar prompted the cast to address Pence’s presence as he was leaving the show after curtain call. Vice President-elect Pence we welcome you and truly thank you for joining us here. 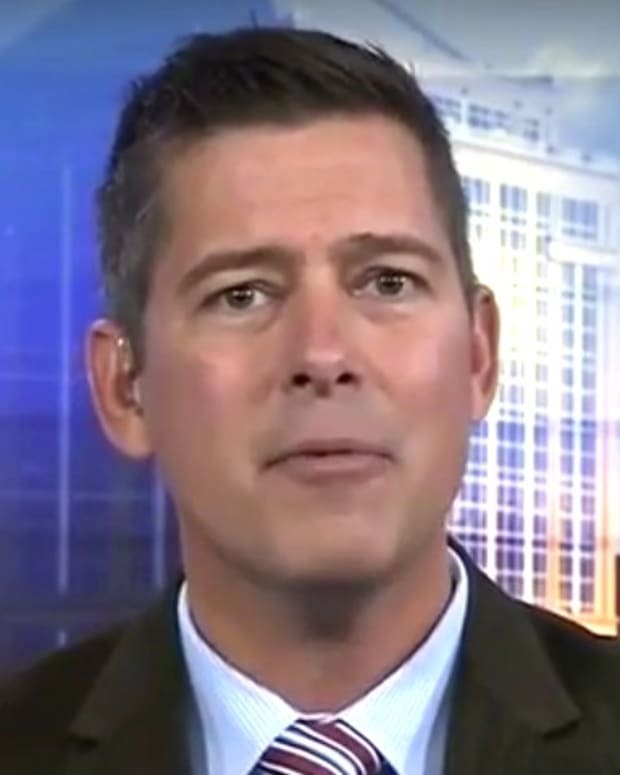 We sir, we are the diverse America who are alarmed and anxious that your new administration will not protect us, our planet, our children, our parents, or defend us and uphold our inalienable rights. But we truly hope this show has inspired you to uphold our Americans values and to work on behalf of all of us. All of us. We truly thank you for sharing this show, this wonderful American story told by a diverse group of men and women of different colors, creeds, and orientations. 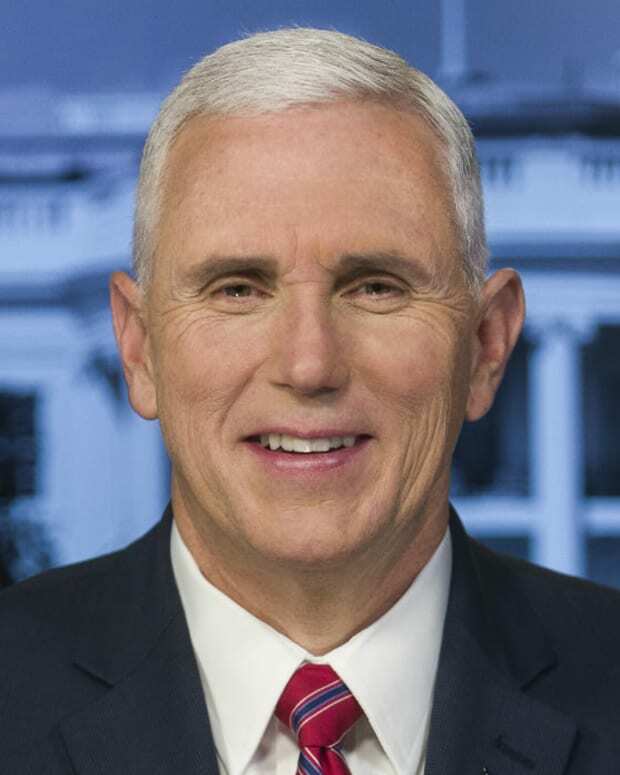 “The cast of Hamilton was very rude last night to a very good man, Mike Pence,” he tweeted. Trump doubled down the next day, calling for the cast to apologize. 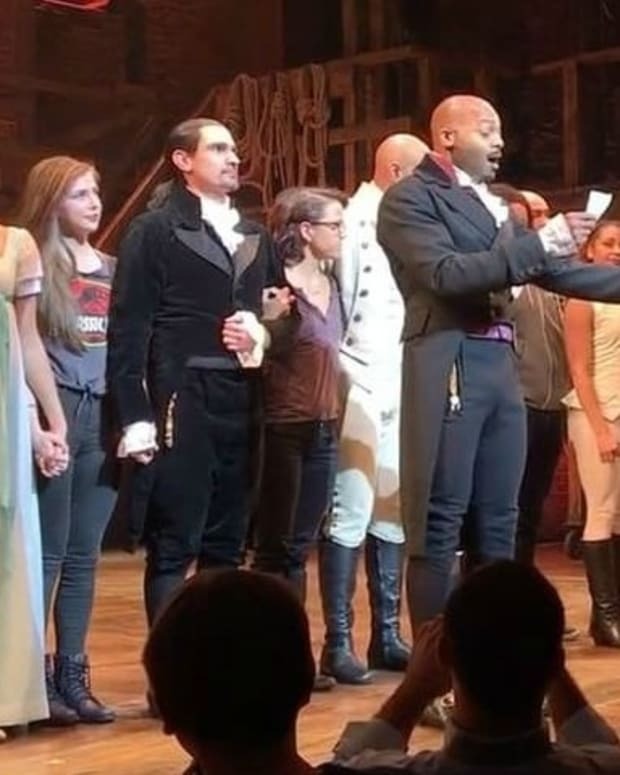 The incident went viral, with many applauding the cast of Hamilton for how they handled Pence’s presence at their show. 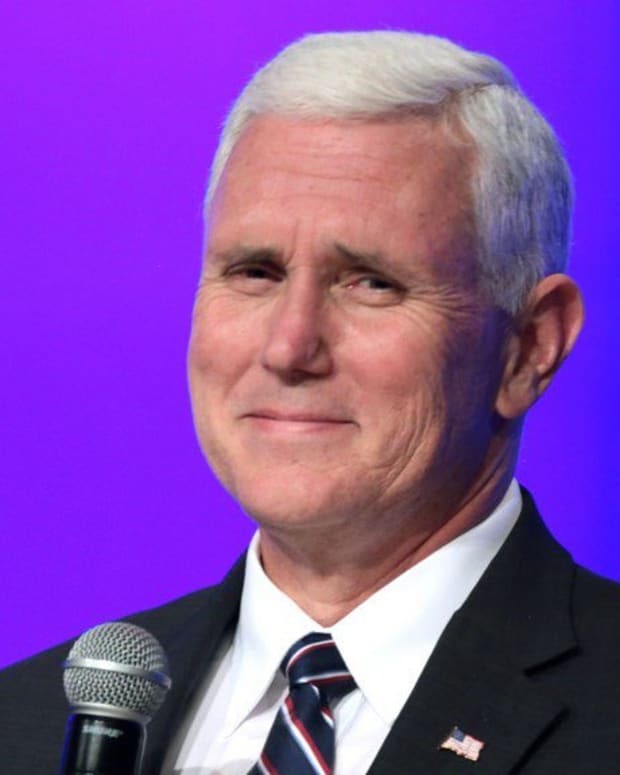 “I&apos;m delighted by Pence getting booed at #Hamilton, considering how much of Broadway he wants to subject to electroshock conversion therapy,” one Twitter user wrote, Daily Mail reported, in a reference to the former Indiana governor&apos;s support of conversion therapy for gay people. 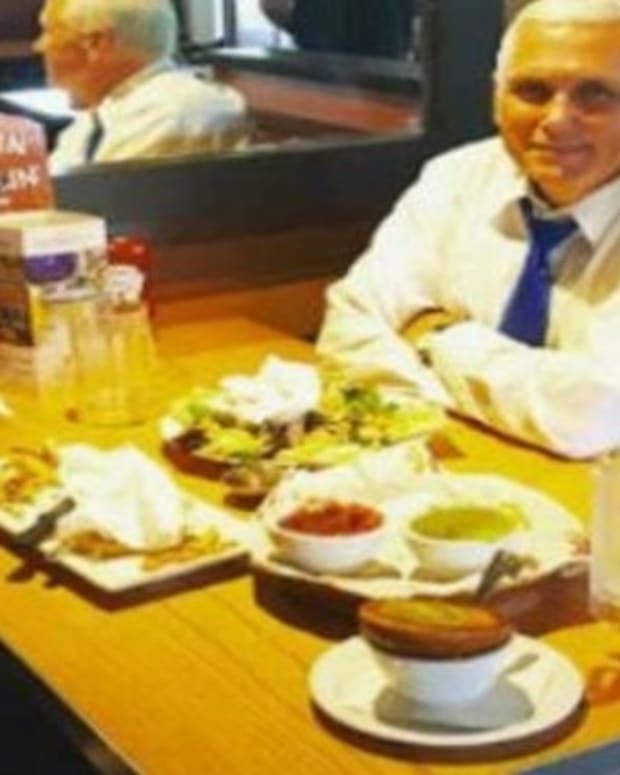 Is Mike Pence Planning To Run For President In 2020?